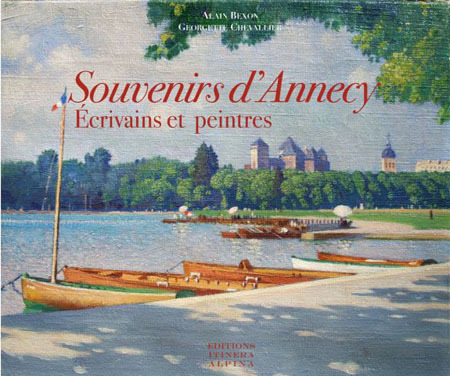 An artistic anthology about Annecy, this book offers a fascinating and rare blend of literary evocations and painterly emotions. 176 pages Album , 25 x 29 cm format . 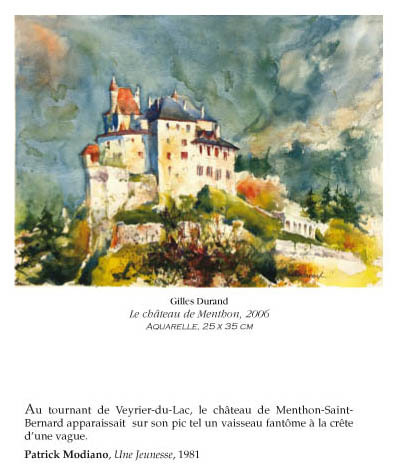 300 paintings and watercolors from 200 artists spanning from the XVth to the XXIth century. Writings from around 100 authors.